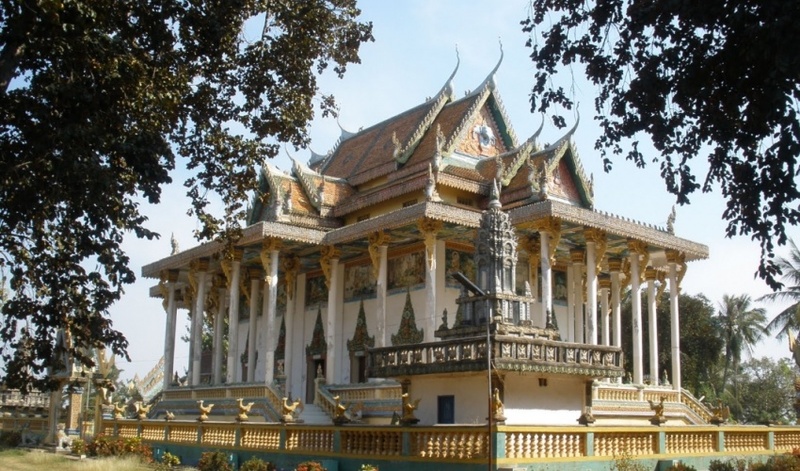 Wat Tahm-rai-saw (White Elephant Pagoda), Battambang is one of the frequently accessed tourist spots that is situated in the city center area. 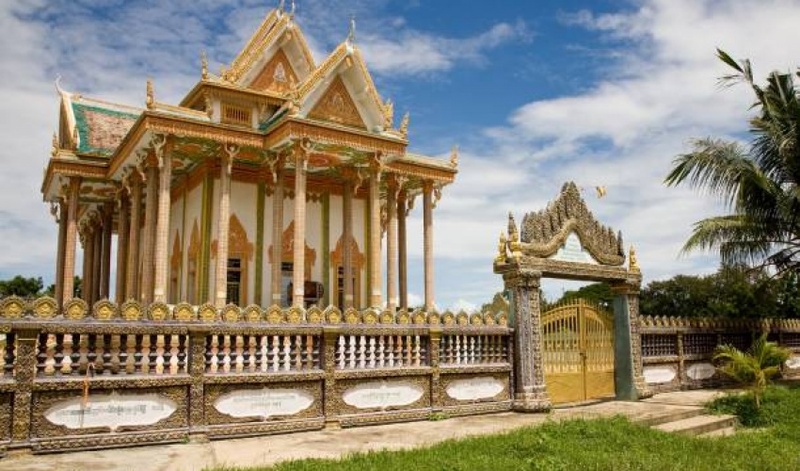 This famous temple is located in one of the busy districts of the city which can be convenient to access making this temple one of the prime Battambang attractions. 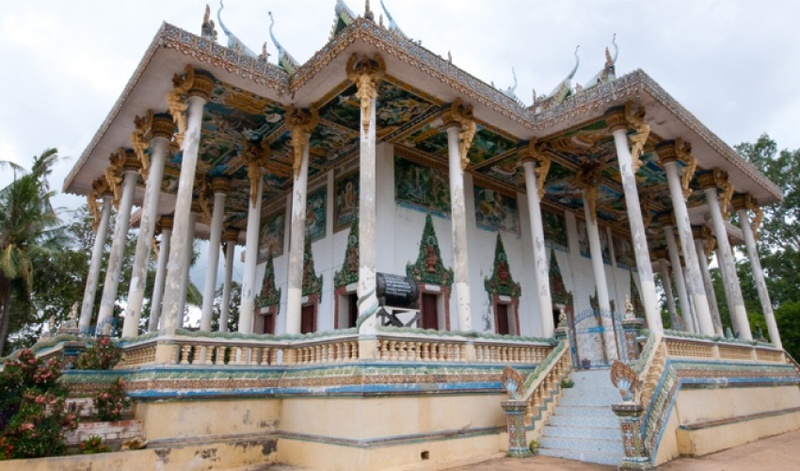 Wat Tahm-rai-saw (White Elephant Pagoda), Battambang is a temple which is known for its elaborate architectural structure. If you are to visit this popular tourism destination, you are to take one of the roads known to be Road 2 or Road 3. Road 2 is comparatively busier than Road 3. There are road side shops and eateries that you will be getting as you take one of the two roads. Also, being located close to the city center area, there are many hotels and lodging destinations that you will be getting in this part of the city. 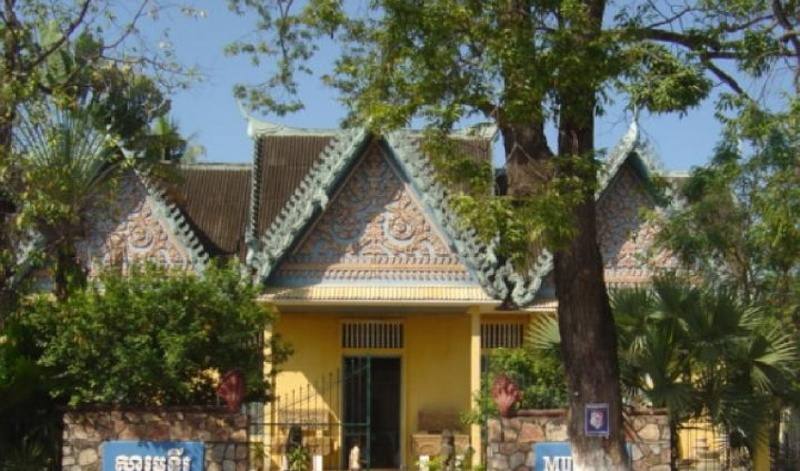 So, it is quite easy for the tourists staying in this region to pay a visit to this temple. 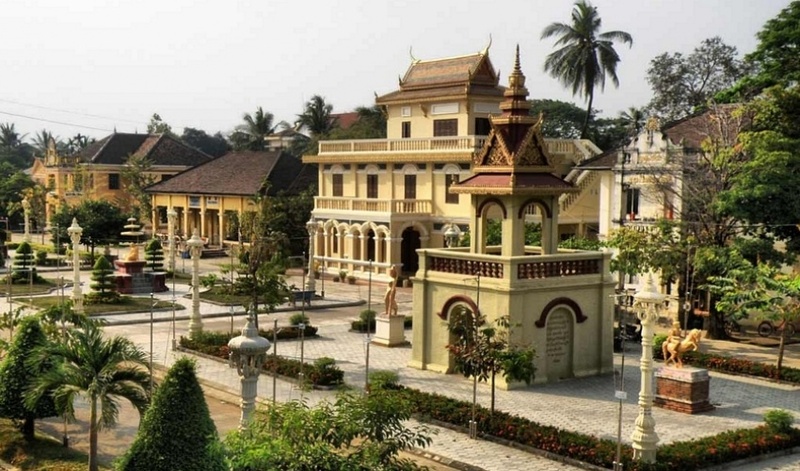 The best time to visit the White Elephant Pagoda in Battambang is during the time of Khmer New Year festival. 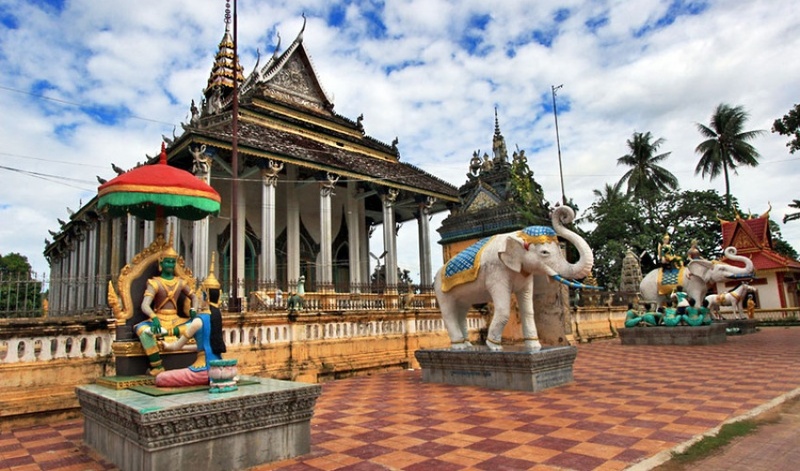 It is during this time that the temple and the adjacent streets are particularly decorated with various colorful accessories making it more beautiful. You will like to take part in this important festival of the place as well as enjoy the gorgeous artistic sculptures and brilliant architectural designs. 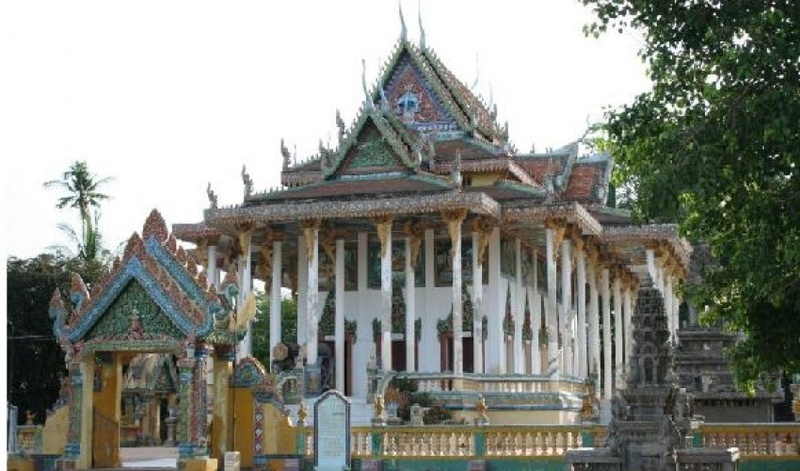 These elaborate designs make it one of the really worth visiting sites in Cambodia. 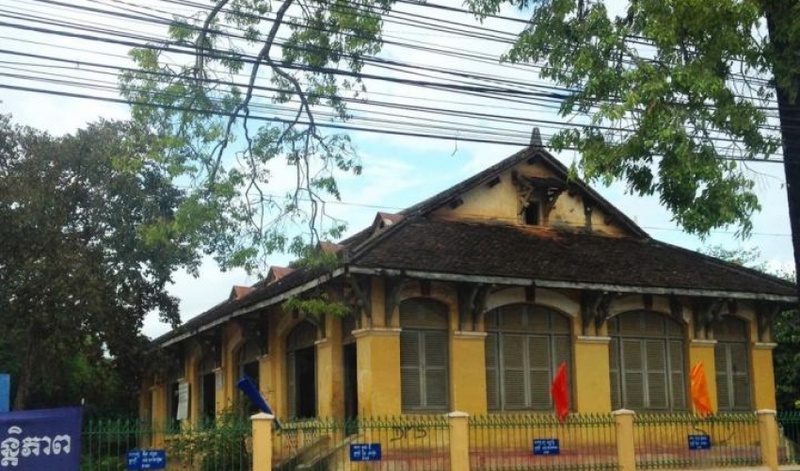 Wat Tahm-rai-saw in Battambang is considered to be one of the important sightseeing places since apart from being a famous architectural landmark, it is also a place known for its abundant entertainment options. Some of the specialties that are included in the amusement options are classical dancing accompanied with traditional music. 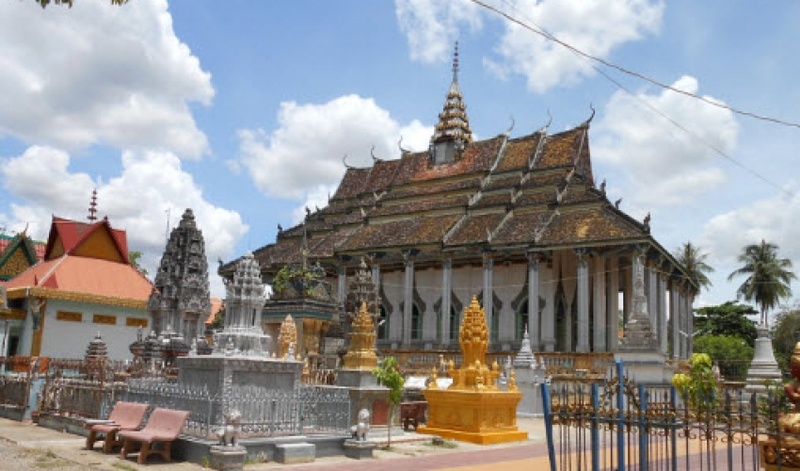 Particularly at the time of Khmer New Year festival there are lots of jubilations and celebrations that are organized in the streets close to the temple premises. One compulsory thing that is marks the rituals of the festival is that people throw plenty of water mixed with colored powder at the gathered masses as a good luck wish and blessed them with fun and prosperity. 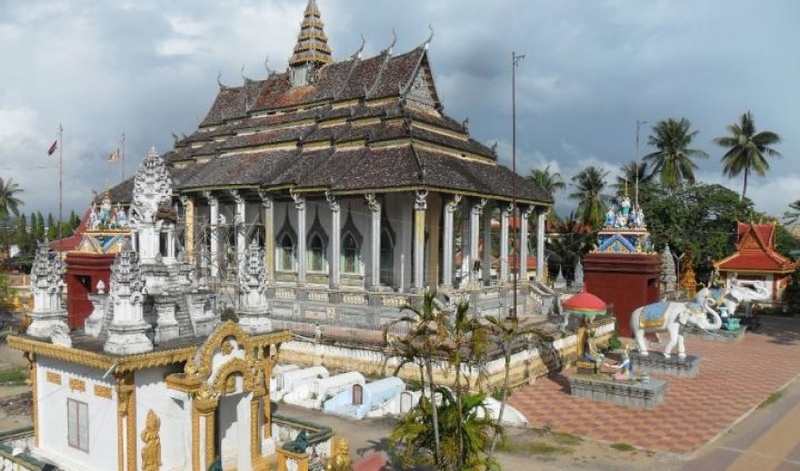 Conclusively, tourists should come to this place especially during the time of Khmer New Year festival in order to enjoy a tour to this White Elephant Pagoda in Battambang as well as take an active participation in the festival.